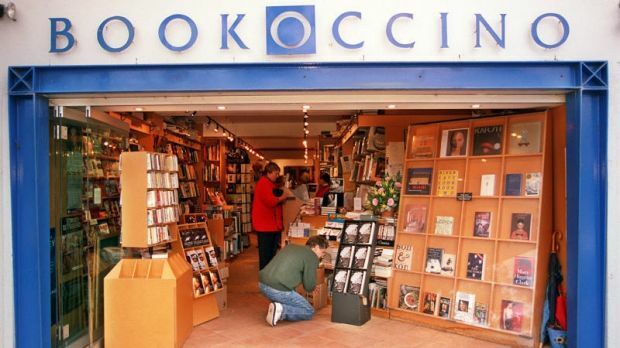 On 29th July I will be on a panel with Michael Robotham as part of a celebration of Avalon bookstore Bookoccino’s 25th Anniversary . There will be all kinds of events throughout the day, including a children’s drawing workshop with actor Richard Roxburgh. It will be a great day.